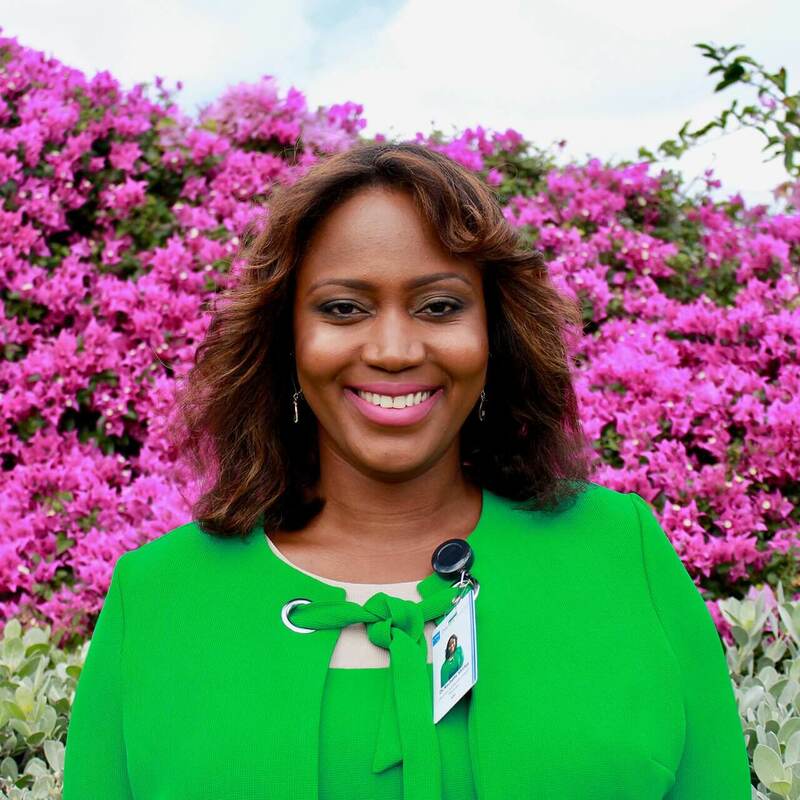 Dr. Rachelle Shirley-Walcott is an OB/GYN at CTMH | Doctors Hospital, originally from Kingston, Jamaica. Accompanying the hospitals new state-of-the-art private maternity suites, Dr. Shirley-Walcott understands the need for quality Obstetric and Gynaecological care within the Cayman Islands. She takes an individualized approach with her patients providing personalized care and exceptional experience. Dr. Shirley-Walcott is a graduate of the University of the West Indies, Mona Campus. She obtained her Bachelor of Science Degree in Medical Sciences and a Bachelor of Medicine and Surgery. She has specialized training in Obstetrics and Gynaecology thus resulting in being awarded the ‘Doctor of Medicine Degree’ in Obstetrics and Gynaecology at the University of the West Indies, Mona Campus. Dr. Shirley-Walcott has completed her residency in OB/GYN at the University Hospital of the West Indies with training at both the University Hospital and the Victoria Jubilee Hospital in Kingston, Jamaica. As a trained professional, she has experience primarily in women’s health, including management of abnormal uterine bleeding, fibroids, management of chronic pelvic pain, fertility consultation, management of ovarian cysts, polycystic ovarian syndrome, menopause, pregnancy care, labor and delivery including Caesarean Section, postpartum care, medical and surgical management of a various of gynaecological disorders. She also provides services such as regular health checks, contraceptive advice, breast cancer screening, cervical cancer screening, and prevention.